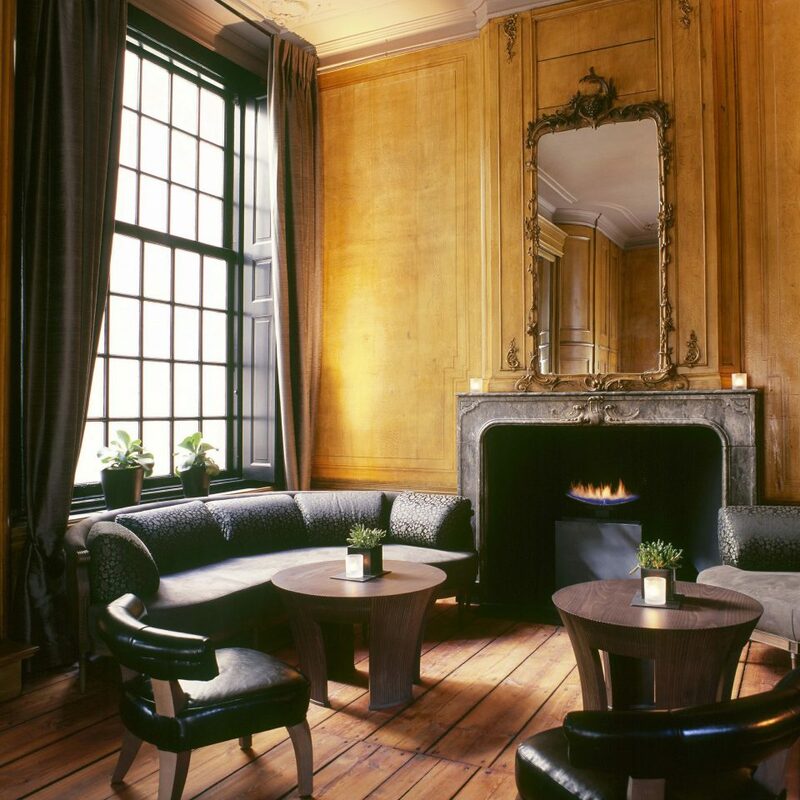 Tucked away on one of Amsterdam’s tiny canalside streets, the Dylan is an atmospheric blend of historic charm and up-to-the-minute design. 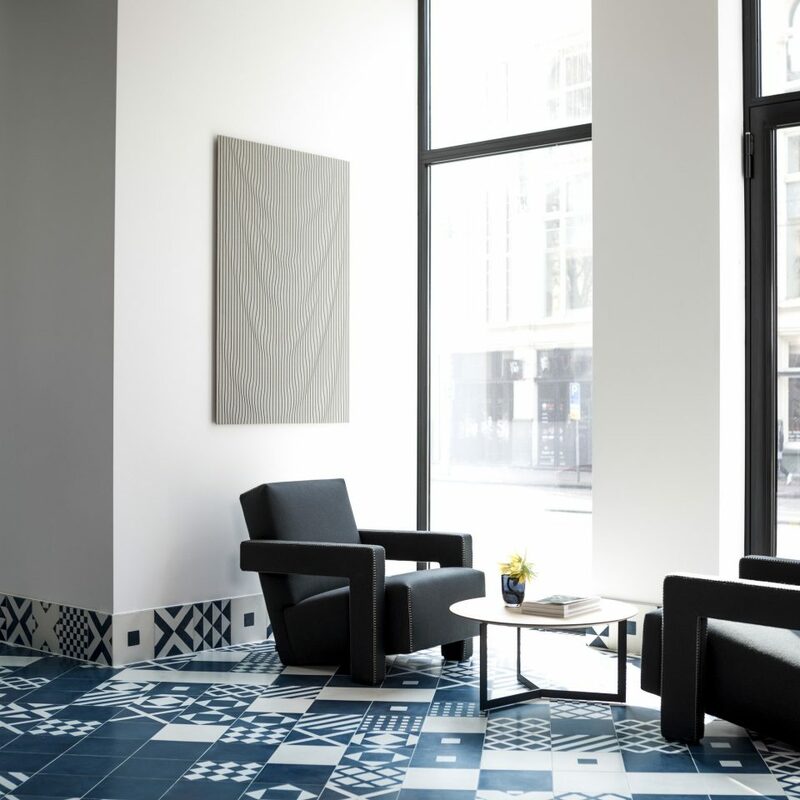 Behind the 17th-century facade, sharp contemporary decor mixes with more than a hint of Asian design — expect lots of black lacquer, mahogany floors and rich silk fabrics. 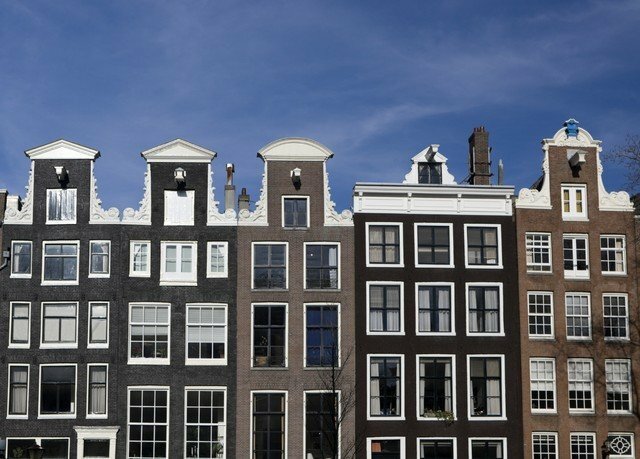 With magnificent interiors and out-of-sight gardens, Amsterdam’s famous canal houses are, like the city itself, full of hidden treasures. The Dylan comprises several of these historic homes, but in place of the antiques and traditional details you would expect the look is sharp, fresh and modern. 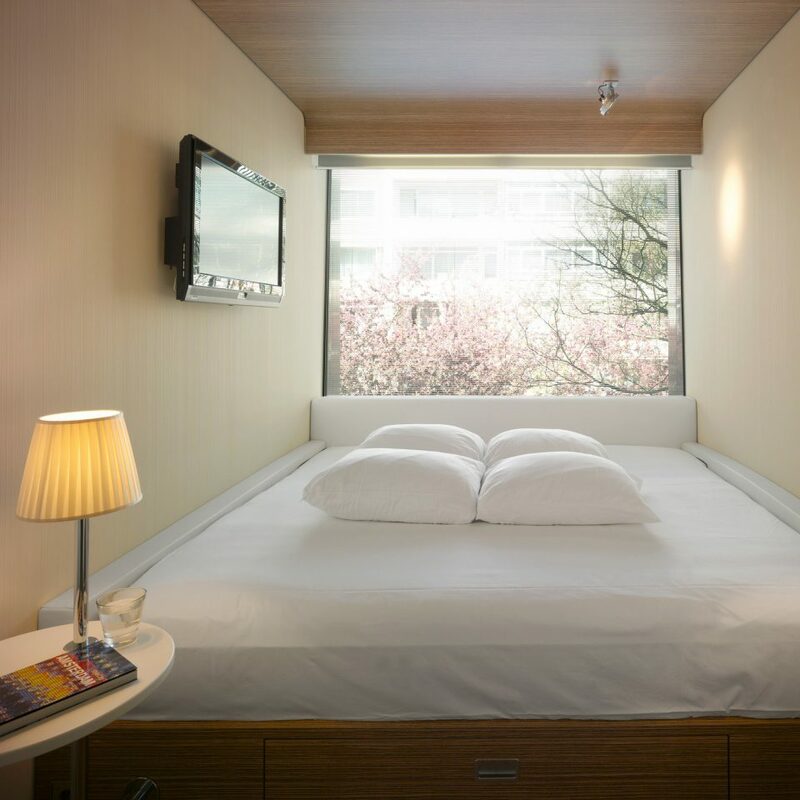 Five distinctive designs define the 40 spacious rooms and suites, most of which overlook the leafy interior garden. 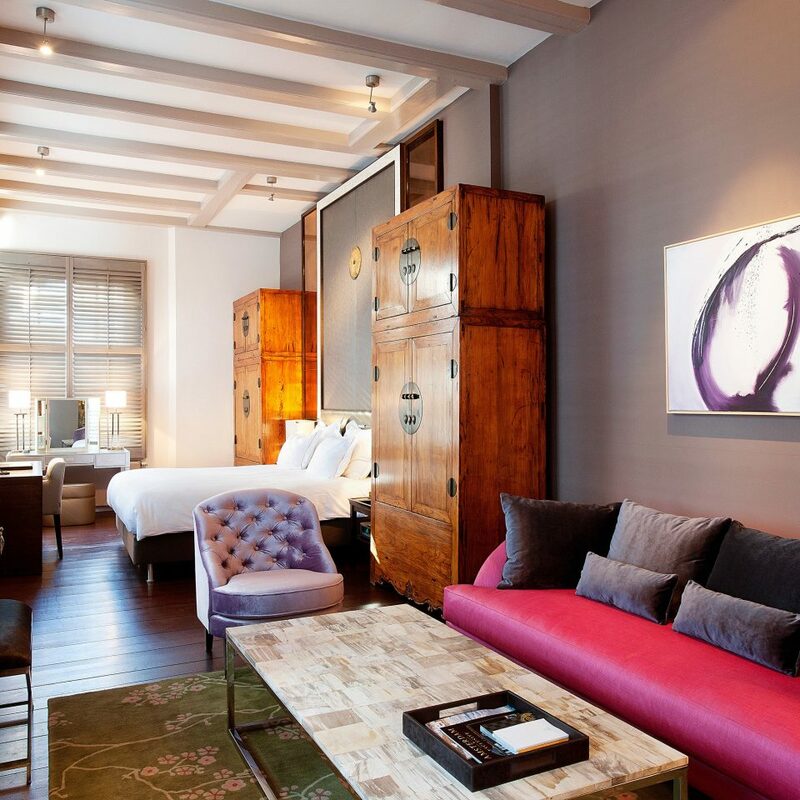 Klassbol rooms come with romantic bursts of color while the Kimono rooms feature the dramatic black lacquer four-poster beds. 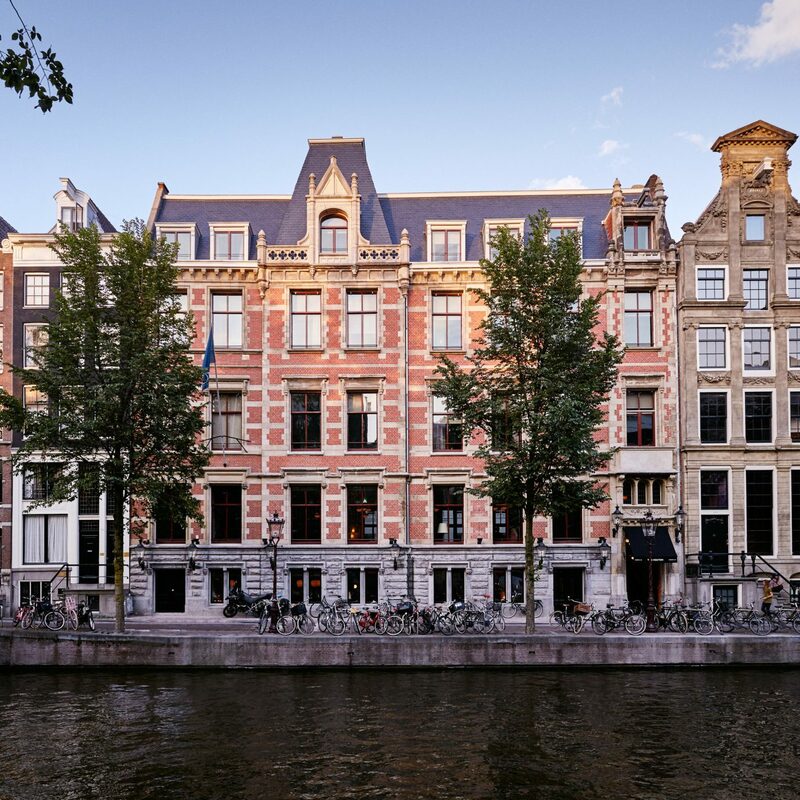 Some of the rooms are duplexes (the bathroom and bedroom are on different floors, so be ready to climb up and down the circular staircase) and the best rooms have views of the Keizersgracht canal, one of the main thoroughfares in town. 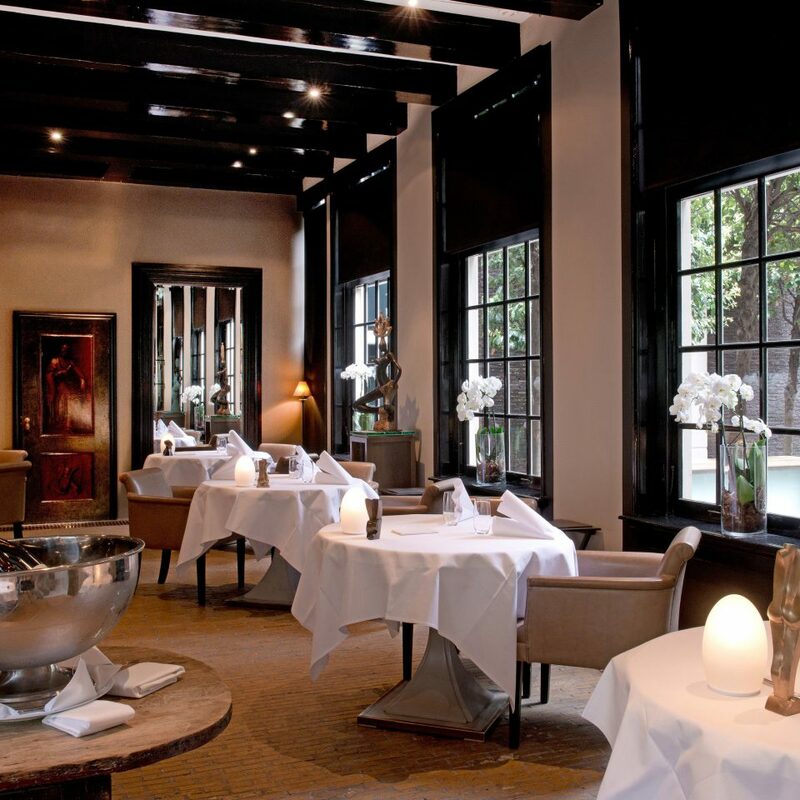 Foodies can hit Dylan’s Michelin-starred French restaurant, Vinkeles. 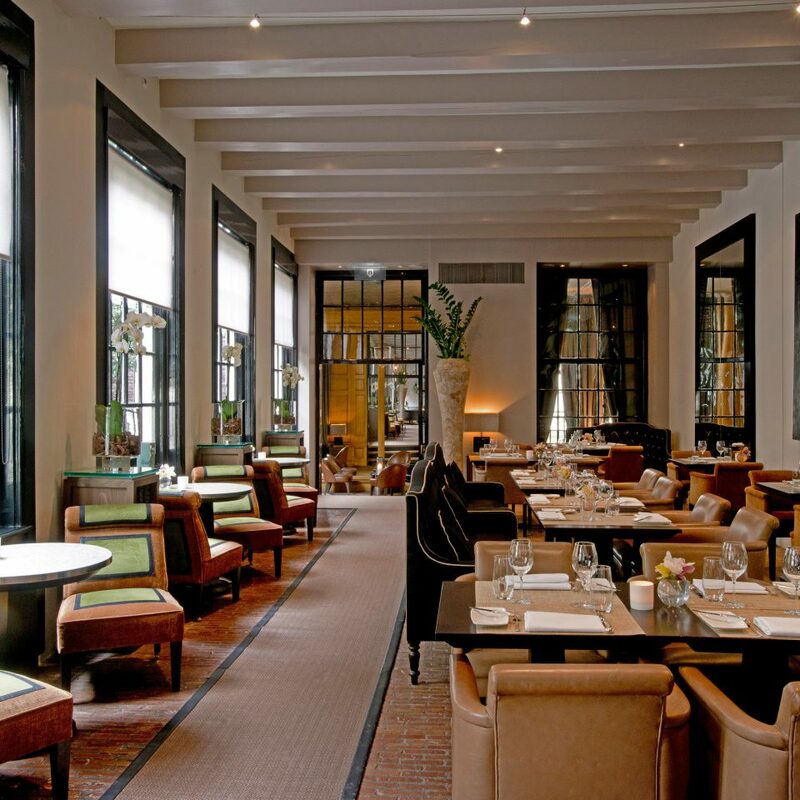 Set in a sunken dining room, the exposed red brick walls and original 18th-century ovens reveal a former life as the city’s bakery, but today executive chef Dennis Kuipers ensures an entirely modern menu based on seasonal ingredients and his commitment to simple and refined flavors. For something lighter, the popular back-pocket garden serves a brasserie-style menu for lunch and dinner, while the cream-and-caramel Bar Borbou is an elegant choice for a nightcap. 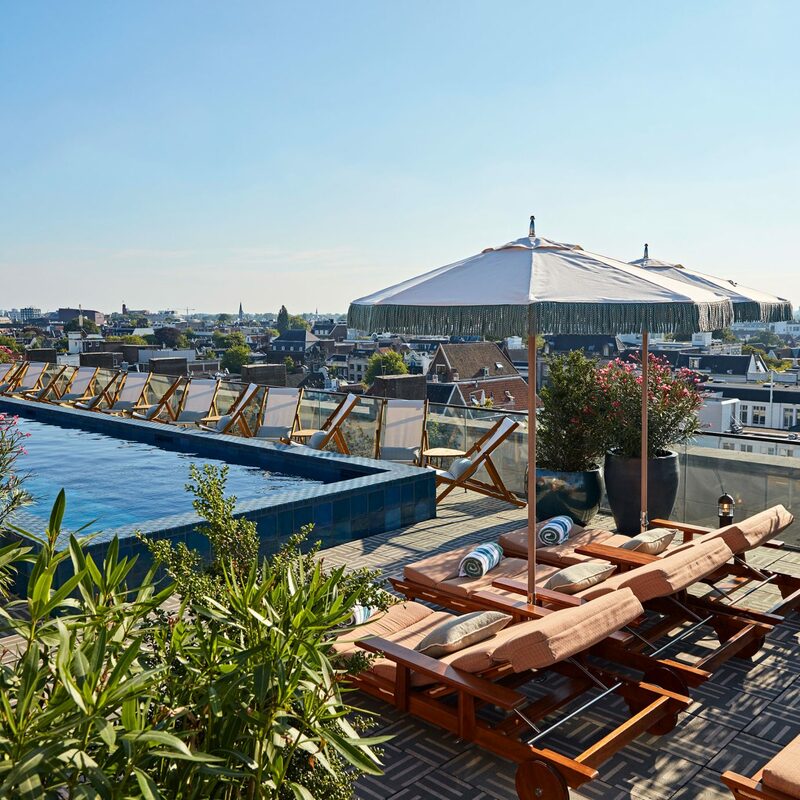 You’re within strolling distance of the chic design shops and restaurants of the Nine Streets district (Amsterdam’s version of New York’s Soho), along with such historic sights as the Anne Frank House and the Van Gogh museum. 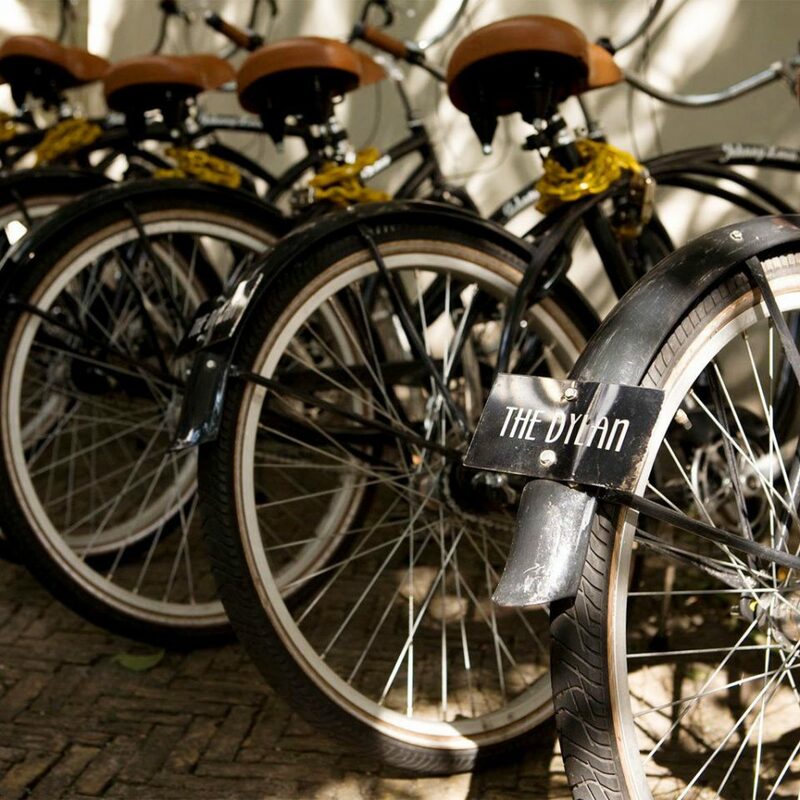 To explore the city in proper Amsterdam style, borrow one of the hotel’s classic bicycles or organize a canal tour on the Dylan’s private saloon boat. 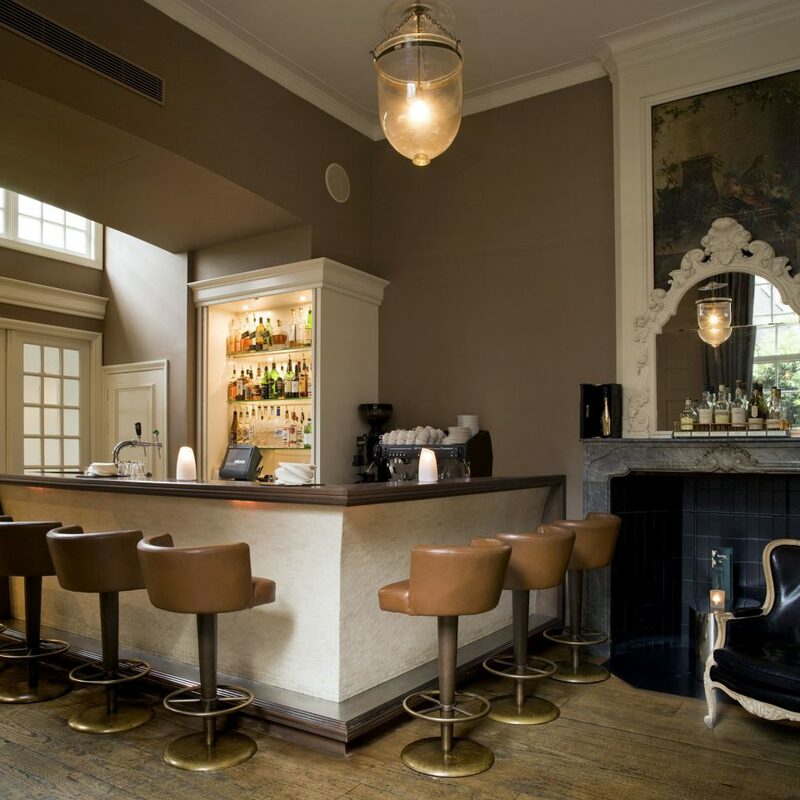 The style at The Dylan can only be beaten by its location. Or maybe it’s food. Regardless which is best, all are solid. 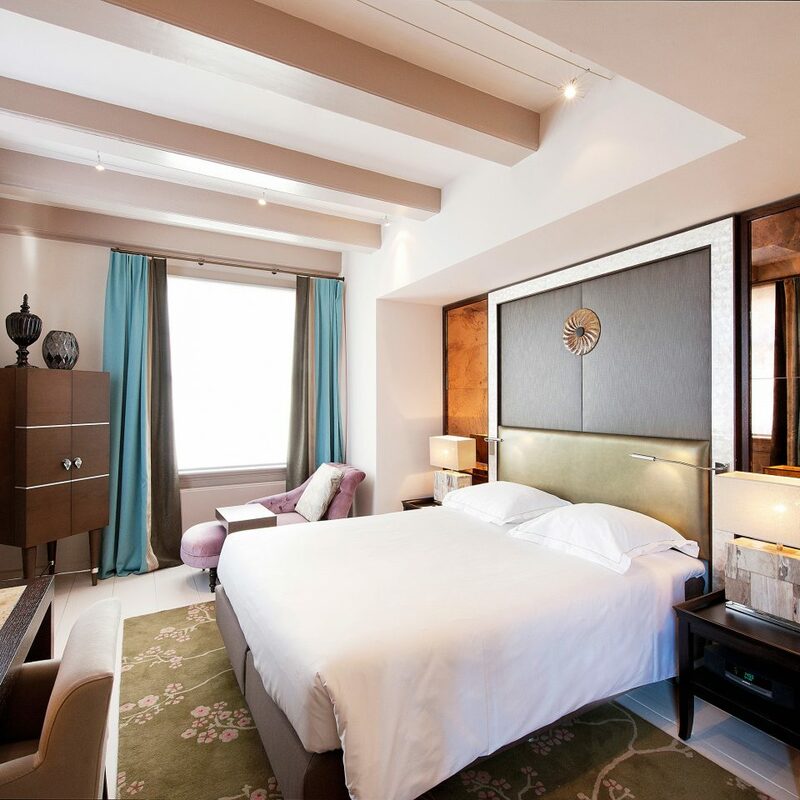 The rooms are unique with the touches of a fine hotel. 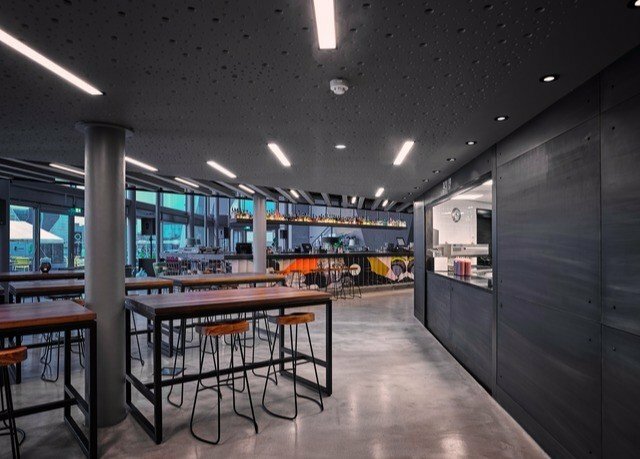 The understated but sophisticated decor fits well with the central Amsterdam locale. 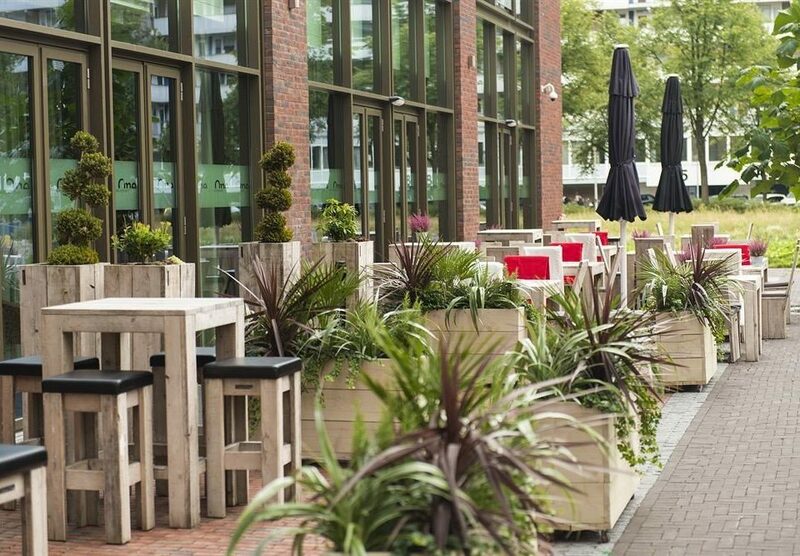 Enjoy drinks in the cool bar, hideout near the fireplace, or enjoy the Dutch weather in the courtyard. Whatever you do you will enjoy this place. Not ideal for families with children but great for couples. Stayed for three nights at this wonderful hotel. 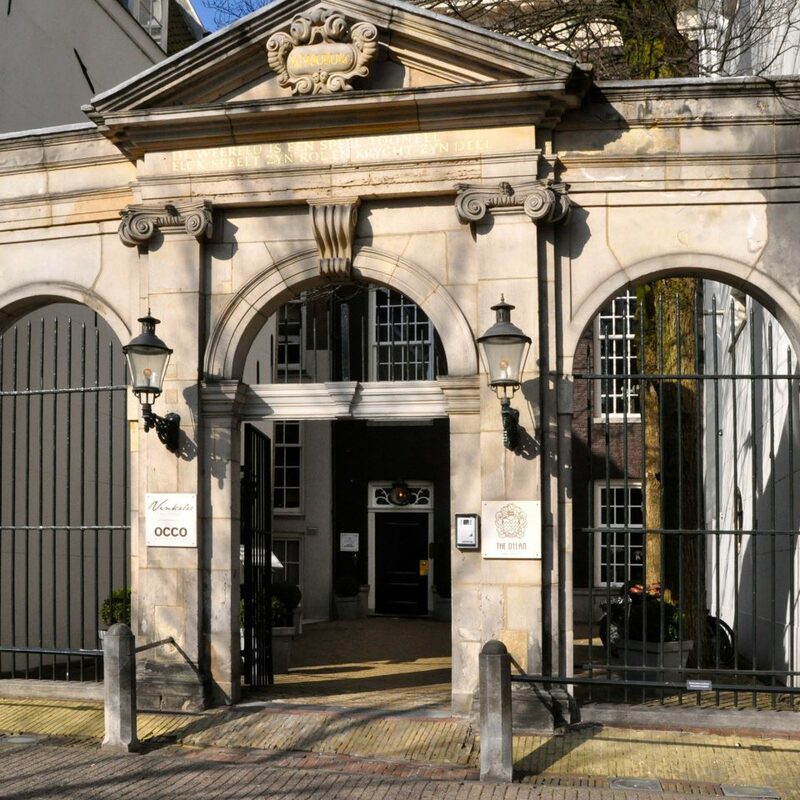 From the moment you enter the front gate you just know how welcoming and wonderful your stay will be. 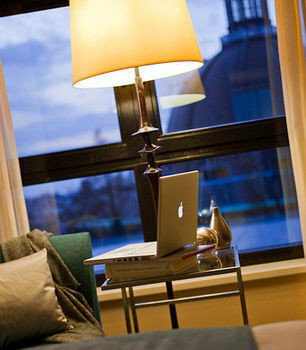 The staff, the restaurants, the lounge area, the rooms... all wonderful! The location is also excellent and hard to beat. I would stay here again... and again. 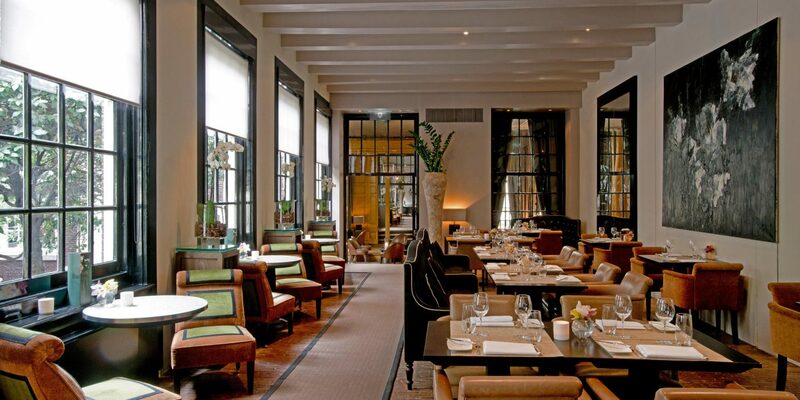 Stayed at the Dylan for five nights in early April and had an all-around wonderful experience. Hotel property, room, staff, dining, location were all exceptional. Will definitely be returning to the Dylan the next time I am in Amsterdam.